My daughter got a doughnut maker for christmas this year. She loves baking and all things iced, sprinkled and whipped. 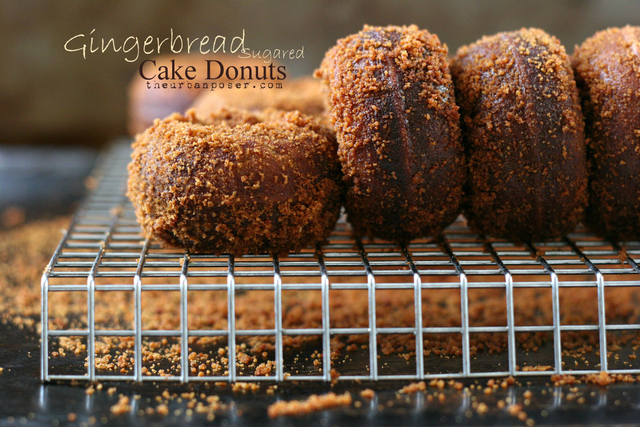 What better gift than a doughnut maker? She loved it and wanted to start making doughnuts right away. The instruction book in the box had recipes for "standard" doughnuts which were wheat and refined sugar based. My kids aren't 100% paleo, but I try to give them real food to eat. So, when she asked to make doughnuts with her new toy, I found her some grain-free alternatives to try. 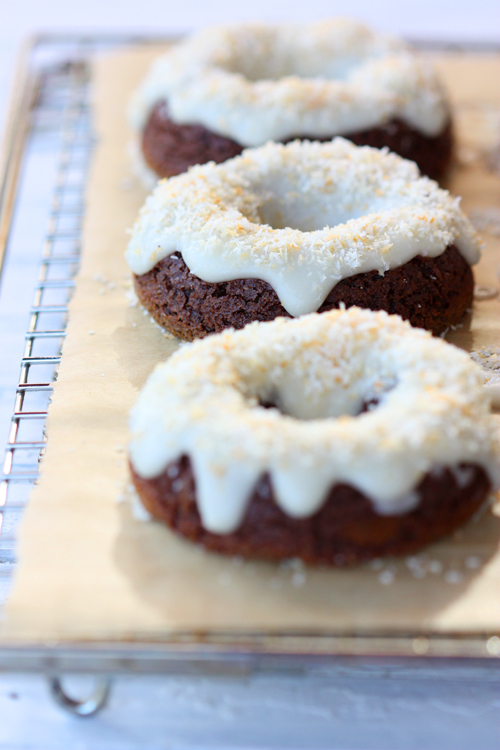 So far we've made the Urban Poser's Gingerbread doughnuts and Healthful Pursuit's Caramel Apple Doughnuts. Both were wonderful! 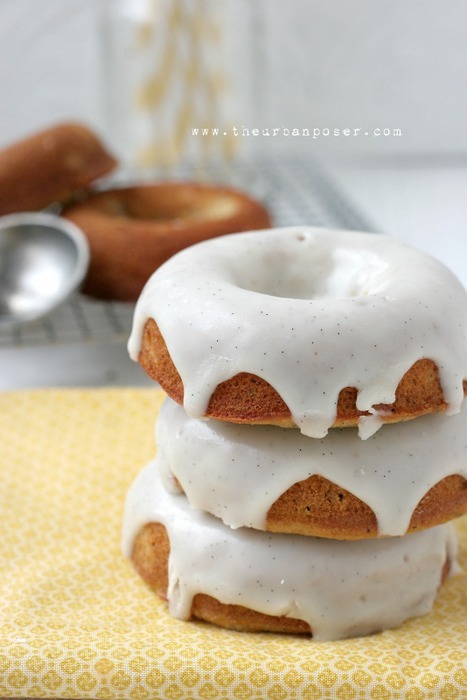 Here is a pretty long list of other Paleo Doughnuts that sound amazing. The Girl and I look forward to trying them all eventually!